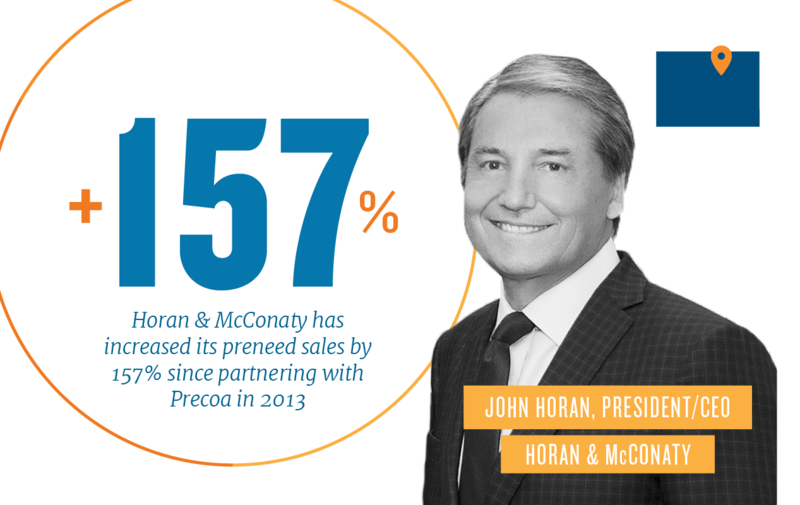 See More Real Results Of Partnership. 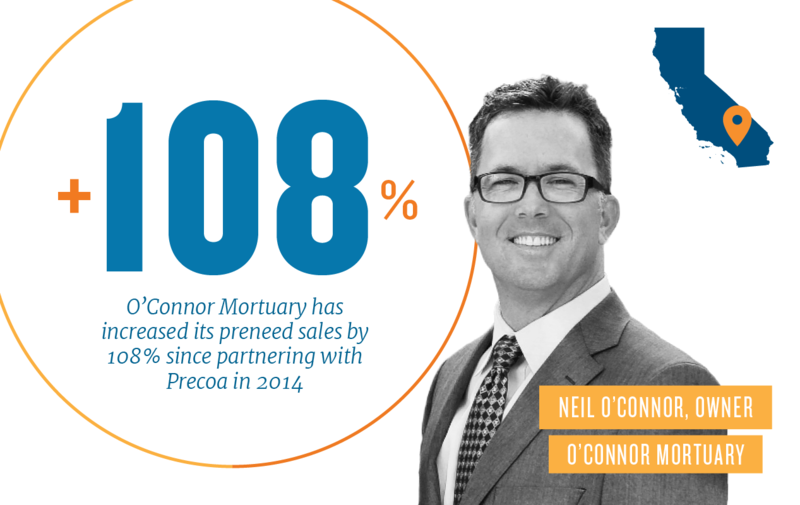 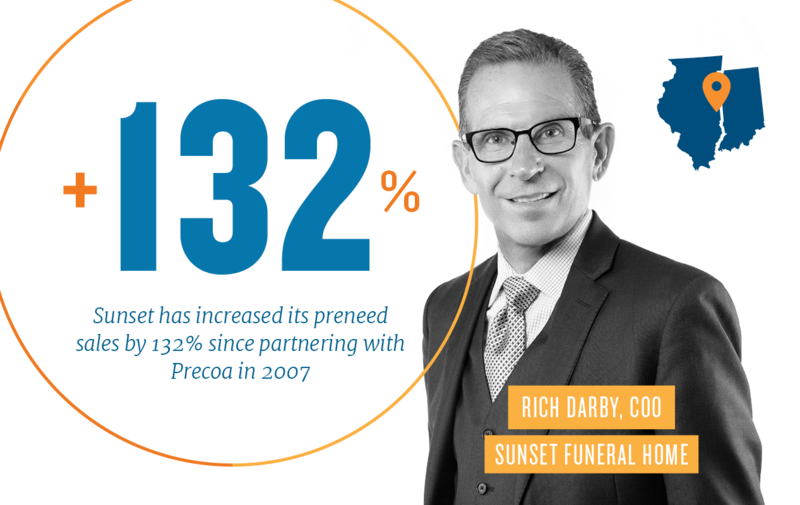 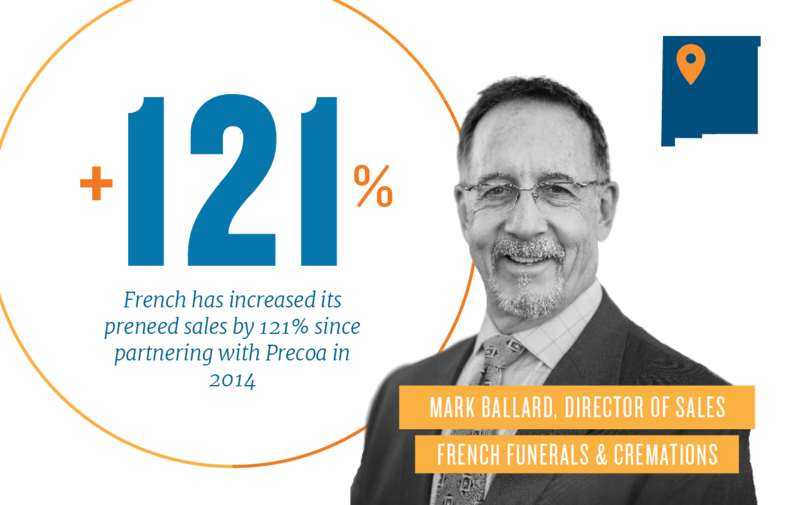 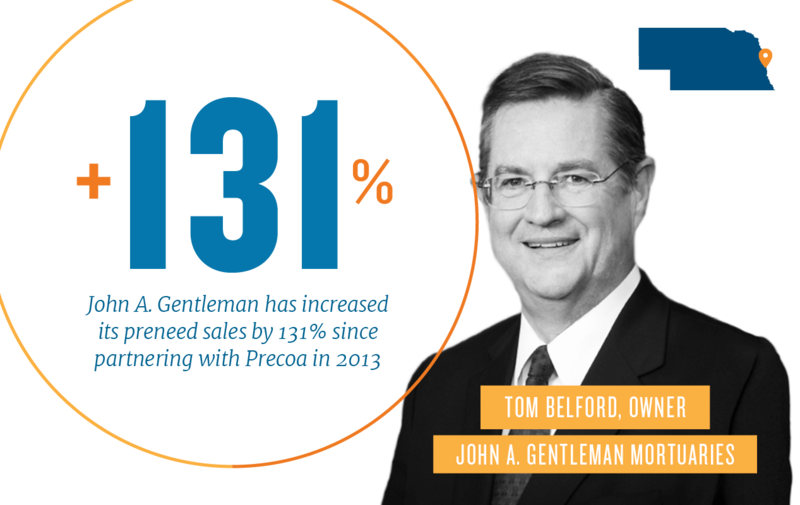 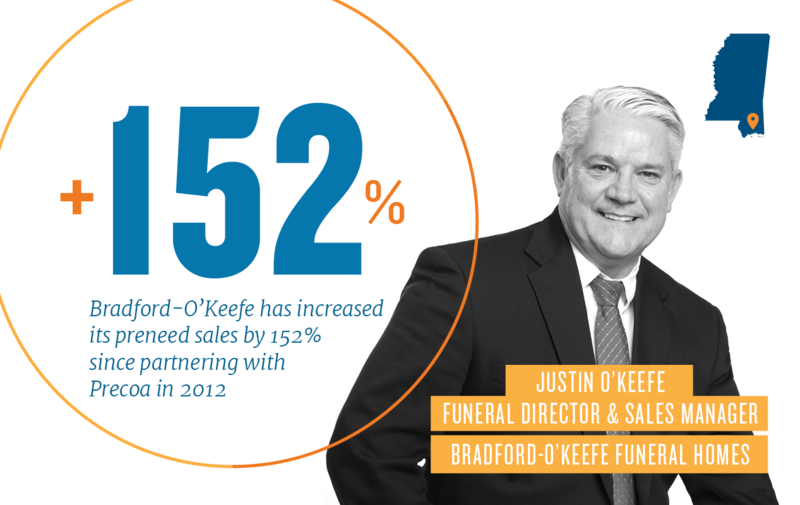 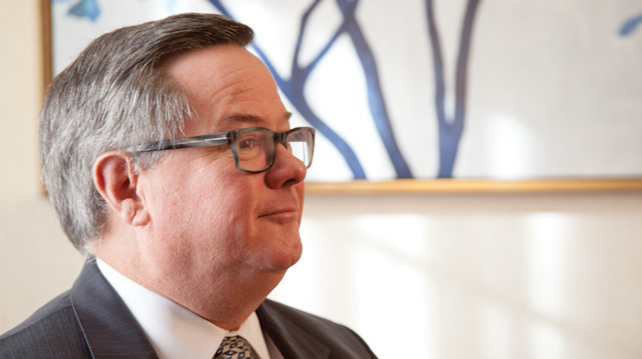 Some of America's most respected funeral homes trust Precoa with their preneed programs. 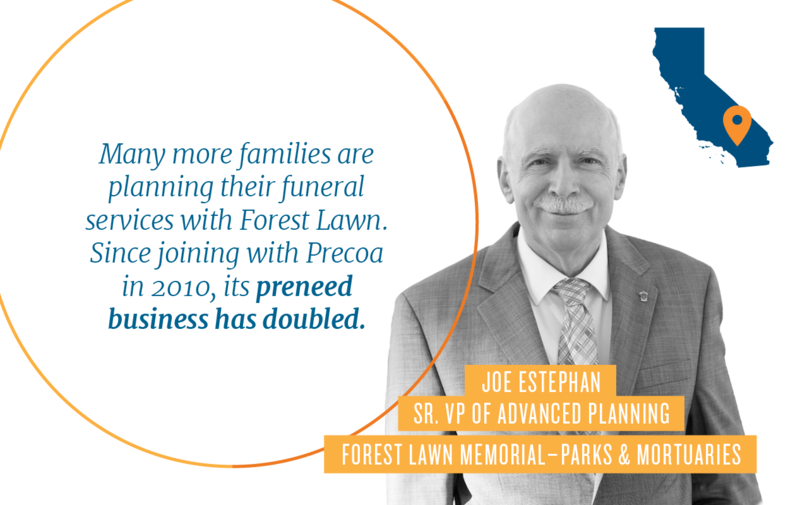 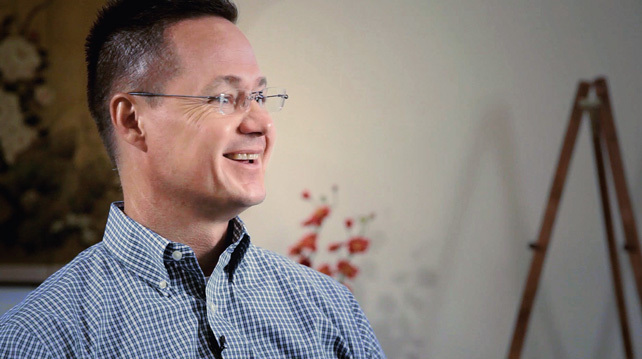 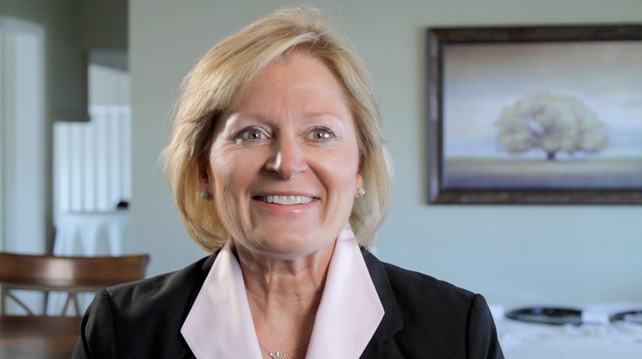 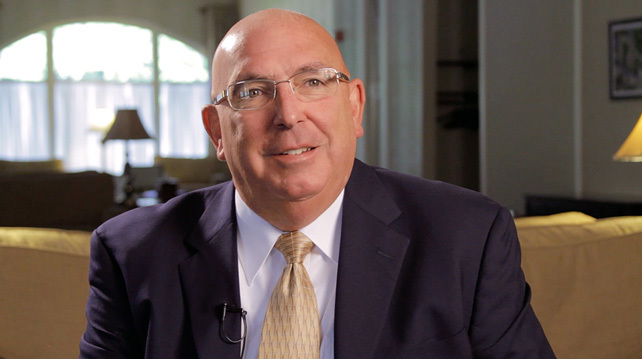 Watch a testimonial from one of our partners to see why.